As people get older, the risk for suffering severe head injuries increases, oftentimes leading to brain injuries that render individuals incapable of caring for themselves in the home. But the leading brain injury care solutions in all of Southern California are located conveniently near you! 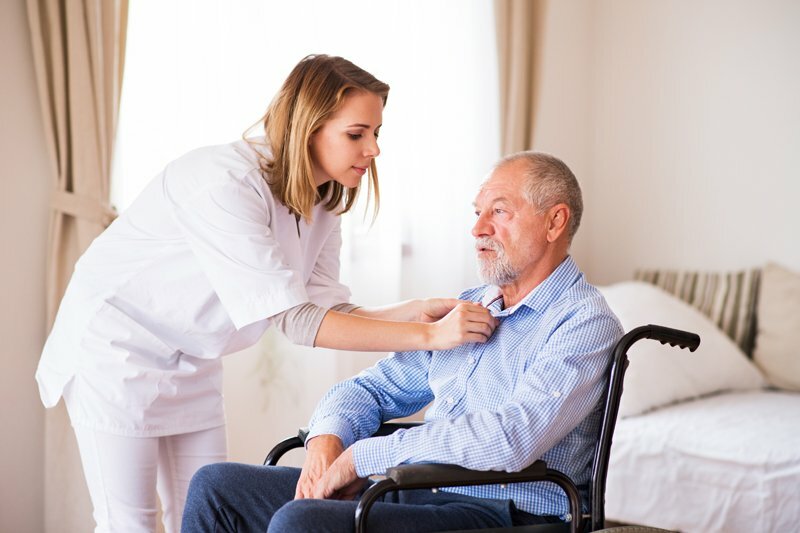 At A-1 Home Care, we provide exceptional caregiver relief from the comfort of the home at the hands of compassionate caregivers whose hearts are dedicated to serving others. Our diverse caregivers extend in-home caregiving assistance to people from different economic groups and ethnic backgrounds, including Asian, Middle Eastern, Jewish, and European, providing the most affordable 24 hour care solutions in Los Angeles and Orange County. To find out more about the leading brain injury care options available near you at A-1 Home Care, speak with a helpful caregiver by dialing (626) 219-6440 or (562) 929-8400 today.